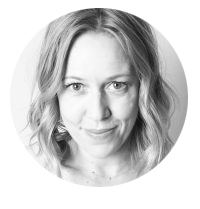 You’ve probably read my Beginner’s guide and the 10 free things to do. But wait, there are plenty of other things to do in San Francisco. Some activities are so unique, you won’t find them anywhere else. San Francisco’s cable cars are unique. Ok, they are definitely a tourist thing, but hey, it’s not a cheesy thing to do. Did you know that the system is manually operated and it is the world’s last one of this kind? There used to be 23 lines, but only three have remained. 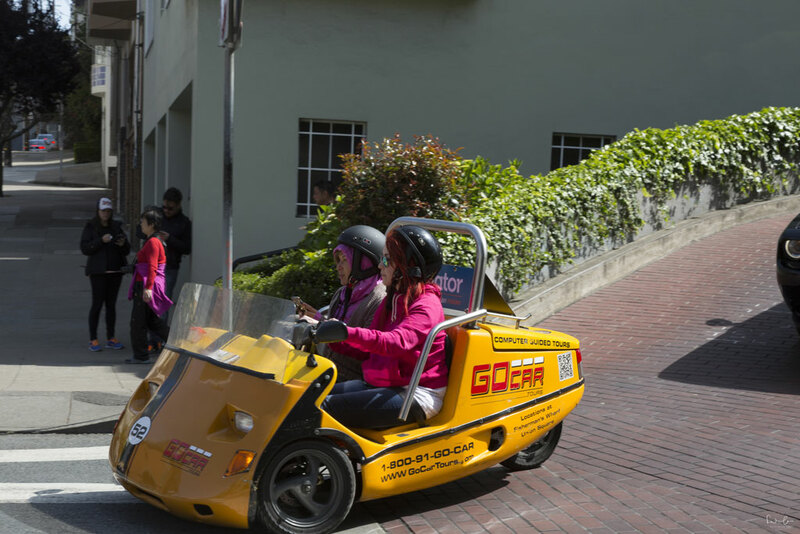 All three are worth a ride, however, if I’d have to choose one, I’d take Powell/Hyde starting near Fisherman’s Wharf which is passing Russian Hill Park and Lombard Street. Don’t miss to watch the turntable. The cable car has to be turned around manually at the end of the line. It’s a bit of a ceremony since all the tourists watch the operator rotating the car. Have you watched „The Rock“ with Sean Connery or „Escape from Alcatraz“ with Clint Eastwood? They’re probably the most famous Alcatraz movies everyone knows. I’ve loved these and I loved the documentaries about the Anglin brothers who escaped from Alcatraz in 1962 together with Frank Lee Morris and still, there are rumors, that they have survived and still live on a ranch in Brasil. 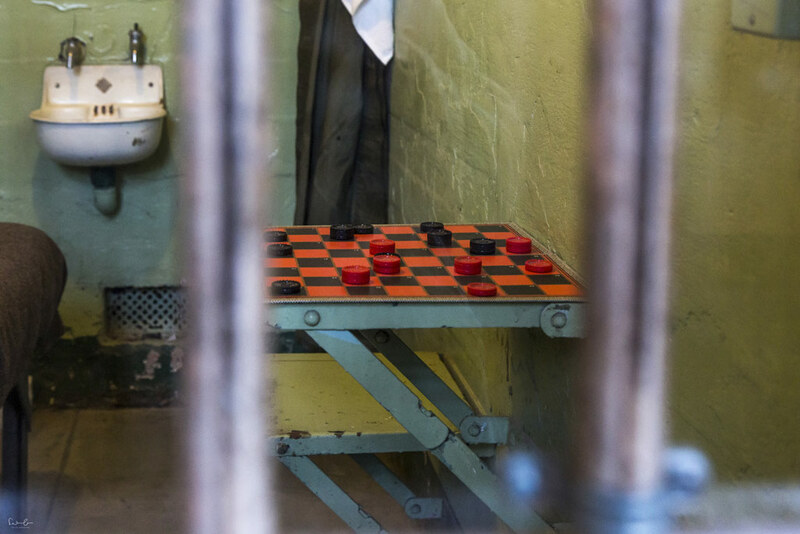 Alcatraz used to be the most escape-proofed jail in the world with very famous inmates including Al Capone. 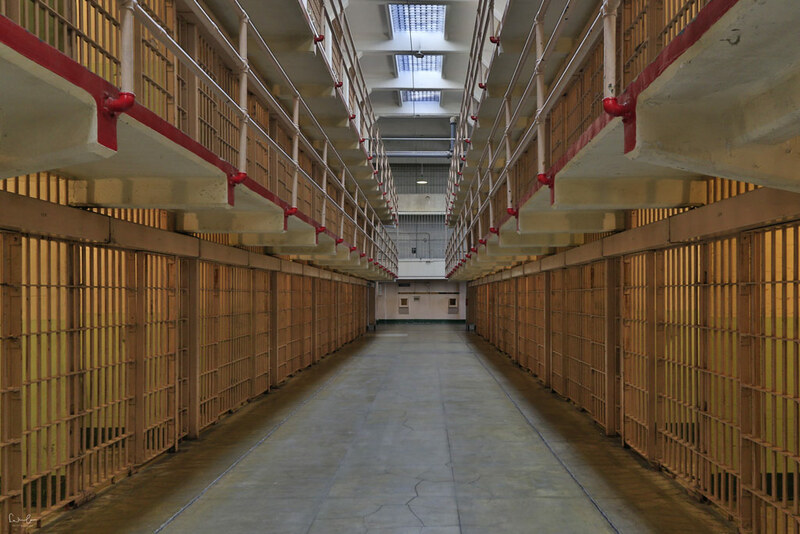 Visiting Alcatraz is one of the top-rated things to do in San Francisco. Book your tour in advance to make sure to get a ticket. You will find plenty of tour providers online with different packages. I took the 2.5 hours early bird tour with the audio guide included. You should absolutely take the audio guide because the stories they tell you are super interesting. 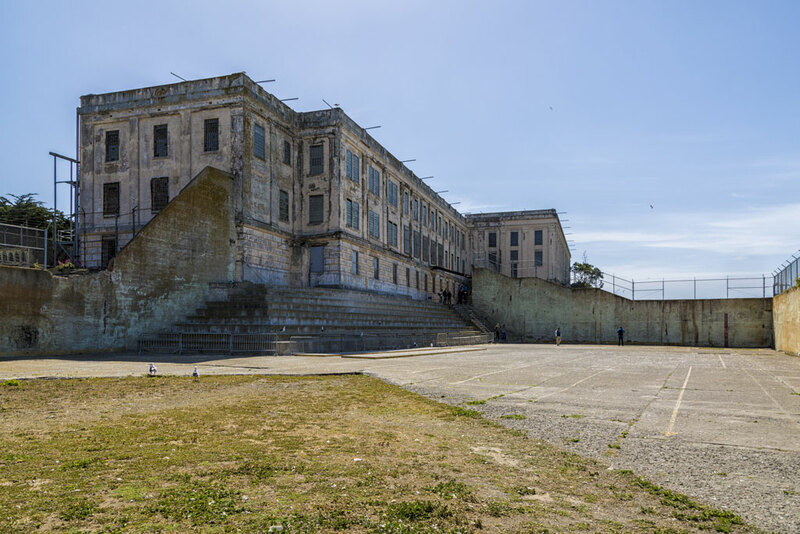 Recently I’ve read a post from a local saying that Alcatraz is really for tourists only and no resident from San Francisco has actually ever visited the rock. Fair point. I still think you should do it. You can only get this particular feeling when you actually drive over the Golden Gate Bridge. By now you should know that I am a bridge enthusiast and I already covered the Golden Gate Bridge several times here on my blog. 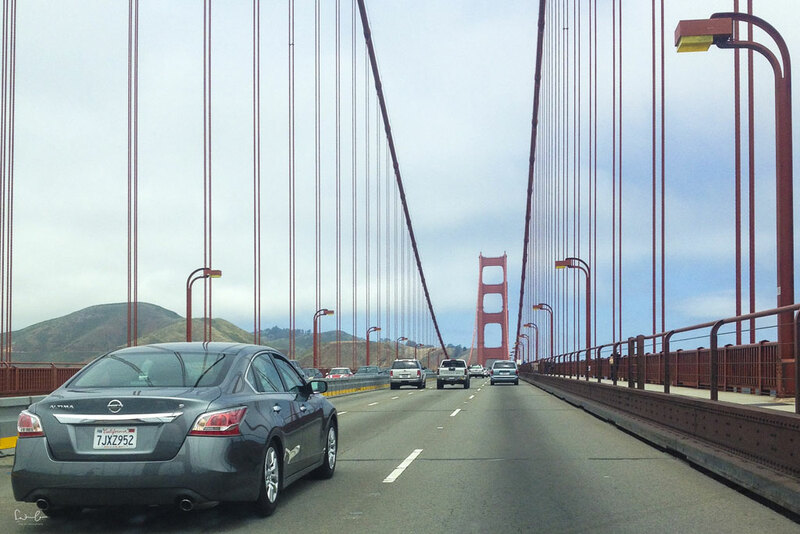 When I arrived in San Francisco by rental car, I drove over the bridge to Marin Headlands before I returned the car. If you’ve got a rental car, do that, too. The toll is around 8 $ and most rental car companies will charge it to you afterward. If not, you’ve got the option to walk over it. Whatever option you have, don’t miss it. It was definitely one of my favorite things to do in San Francisco. Castro Theatre is a famous movie theatre with a long history. 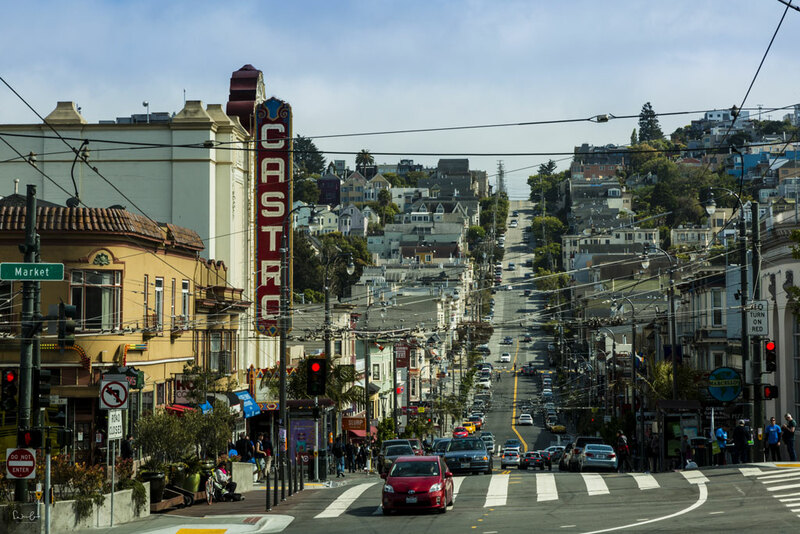 You can see repertory movies or film festivals at Castro theatre. There are special events with a gay and multicultural focus and once a month you can take part at a sing-a-long. Bonus point if you wear a costume. Bonus point if you send me a picture of your costume. After all the activities with walking and heading around the neighborhoods of San Francisco, it’s time to indulge your senses. 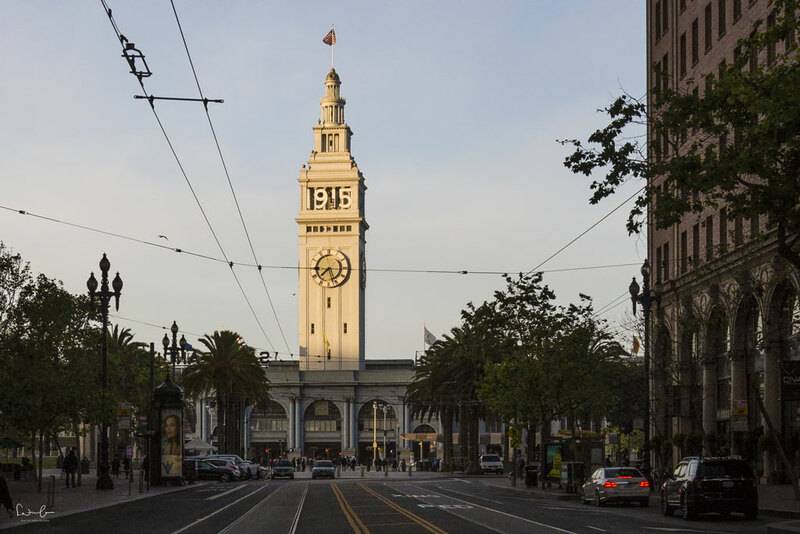 A must-thing here is to visit the marketplace of the Ferry Building along Embarcadero. You will get delicious food from local farmers and artisan producers and won’t know where to start. Everything is beautifully presented and looks so yummy. After you’ve filled your belly you can stroll along Pier 3 and sit down on one of the benches and enjoy the view on Treasure Island. 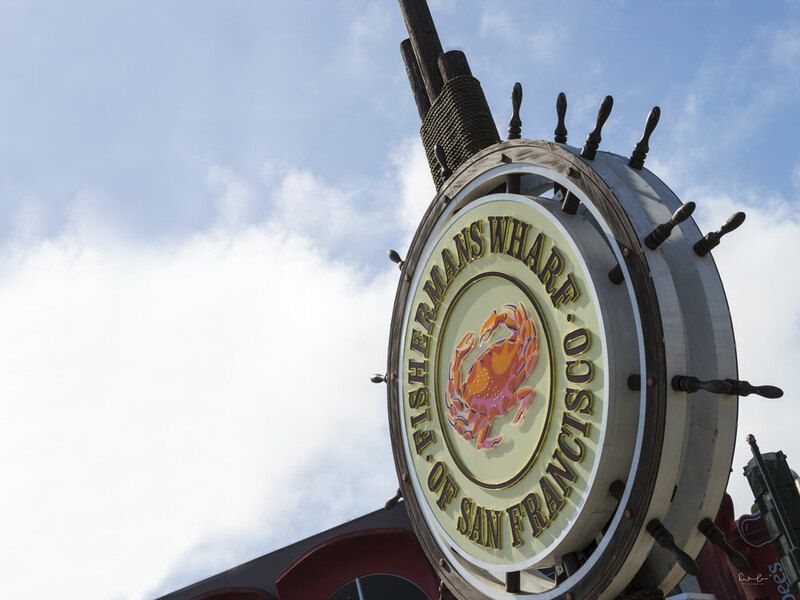 On the northern waterfront of San Francisco, you will discover one of the most frequented parts, the Fisherman’s Wharf. It’s a must do thing when you’re visiting San Francisco. You should probably not go there after you’ve had some food at the Ferry Building, because Fisherman’s Wharf means food, too. And it also means loads of different attractions. You can have a 7D experience on a rollercoaster, visit the Aquarium of the Bay and watch 20.000 sea creatures, walk through one of the Liberty ships during World War II SS Jeremiah O’Brian or jump up and practice some aerial stunts on the Frequent Flyers bungee trampoline. Sounds like your kind of fun? There are not many places in the world where you can walk in between 400 to 800-year-old redwoods. 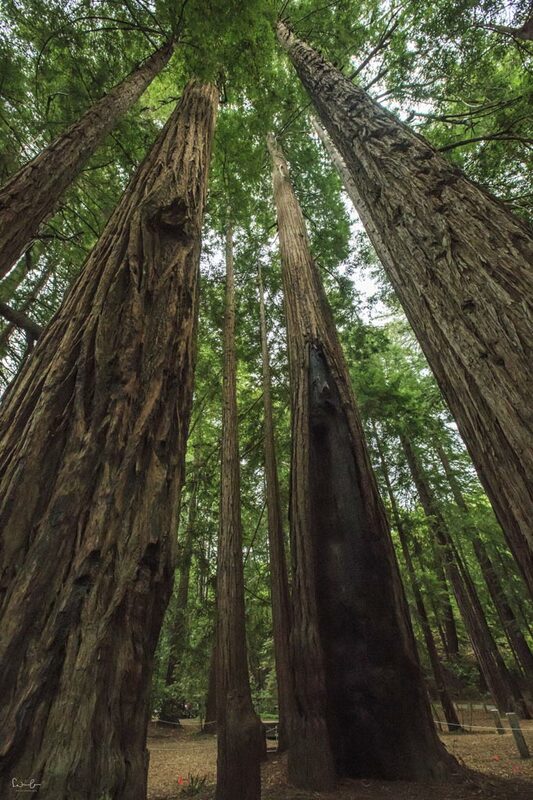 Why not plan a day of hiking in the Muir Woods? You can choose between a 30 minutes, 1 hour and 1 1/2 hour loop on mostly boardwalk trails. Nature out there is good for your soul and it’s a good relief from the busy city. There’s a shuttle service or you hire a car to go to the Muir Woods. Just be aware that parking is rare and there is no cell phone service. The easiest way is most probably to book a full tour so you don’t have to worry about all the tiny details. Is it your first visit to San Francisco? 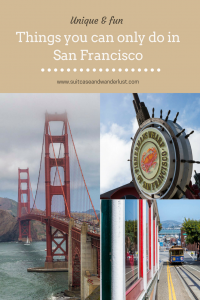 Then you might want to read my Beginner’s Guide and the 10 free things to do in San Francisco. Did you enjoy my post? Then why don’t you share it with your friends? Great list. While, I had driven over the Golden Gate several times, I finally got to bike across last year, which was a great experience. I still need to visit Muir Woods, it looks really impressive. Thank you Anisa. I didn’t have the bike experience, but I’m sure, I’m going back. Muir Woods are amazing! Great list! I’ve been been to San Francisco but it’s a place I’ve always wanted to visit. The Muir Woods looks magical! Lovely images. Two of my friends just moved to SF and you know, I still haven’t visited the place. They say is the best place on Earth. Judging by the fun things you can do, sure sounds that way! So many amazing and unique things to do in San Francisco! 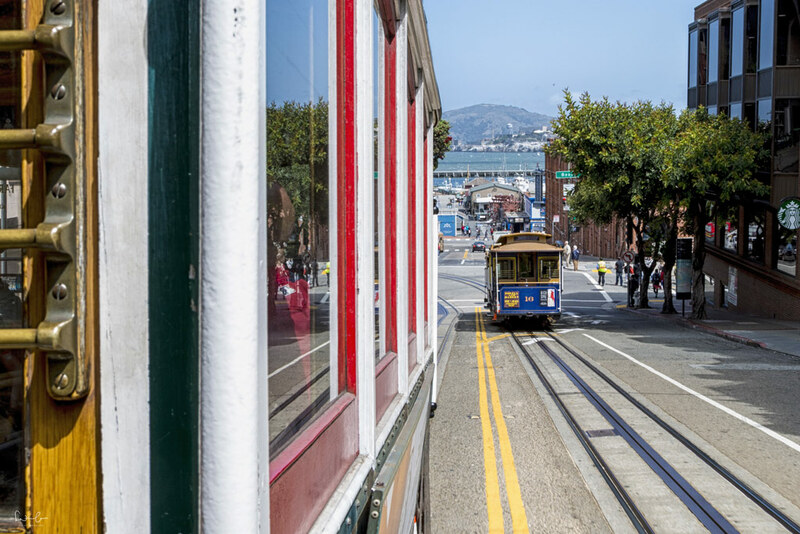 Cannot wait to visit and take a ride on a cable car and see the iconic Golden Gate Bridge. Muir Woods looks very beautiful. Oh, the Muir Woods looks incredible! I’ve never been to San Fran but would love to! San Francisco is one of the few cities in the US that I want to visit. Is it pretty easy to get from one destination to another?